Many locals have fond memories of Dartmouth’s Lincoln Park. 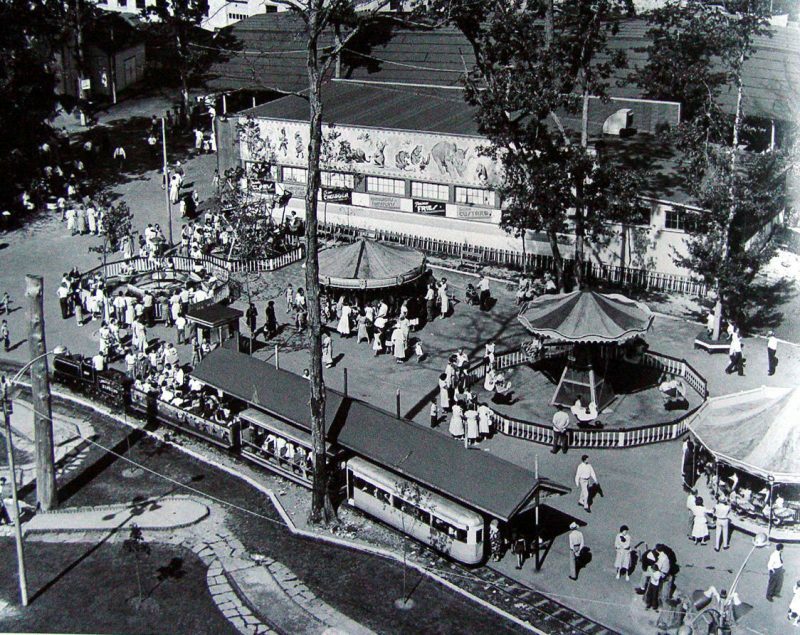 A park that brought joy and laughter from the late 1800’s to the late 1980’s. The park was officially opened in 1894 by The Union Street Railway Company. The 42 acre facility, however, was not known as Lincoln Park. The park was first known as Midway Park and Westport Park. The park was created as a way to connect Fall River to New Bedford. The park started out with picnic tables, grill stoves, and a playground. That alone was not enough to maintain the park’s popularity and as a result, the carousel and a giant coaster was installed. Both were later replaced. 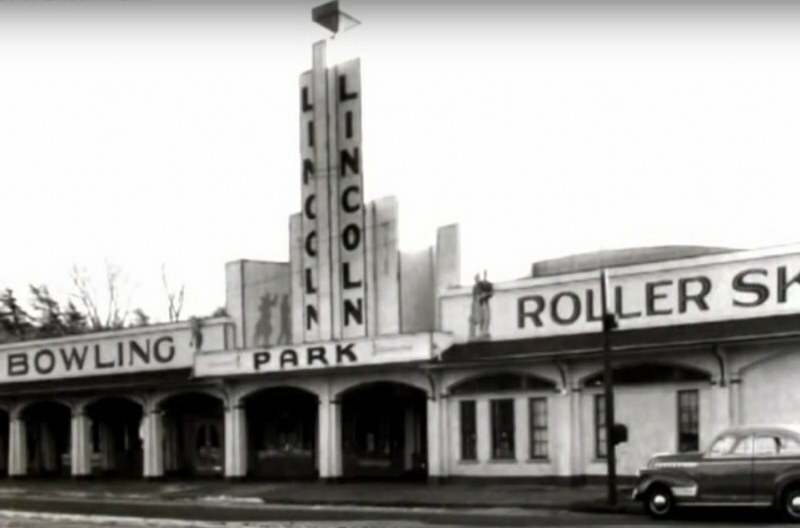 Lincoln Park really took off when it was purchased in the early 1940’s by John Collins and Associates for $40,000. 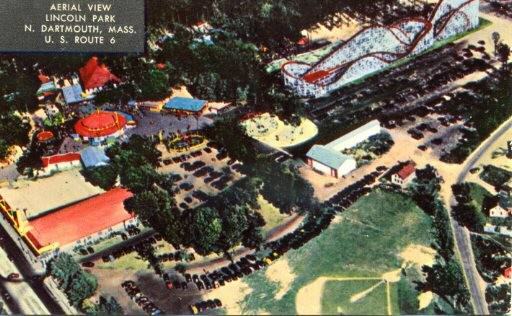 The park grounds would eventually have a ballroom, roller skating rink, a 14 lane bowling alley and a plethora of amusement park rides to enjoy. Some of the more well known attractions were the Monster Ride, mini golf, a section of rides for younger children, and the Ferris Wheel. What may have been the most well known of them all was the Comet. 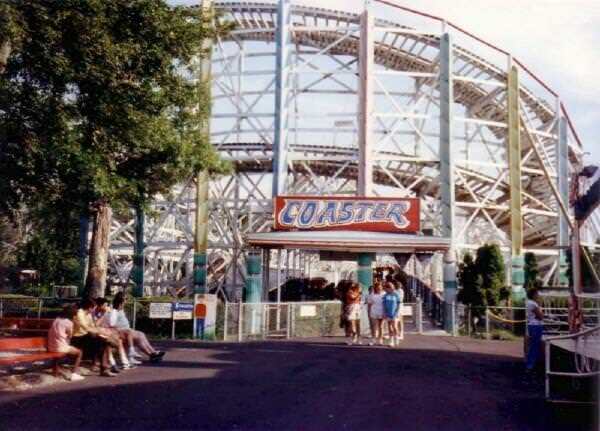 So much so that later a Comet Jr coaster was built for younger riders. A 3,000 foot long wooden roller coaster that was first known as “Cyclone”, it topped speeds at 55 mph with exciting twists and turns. After several incidents at the park, Jay Hoffman, who was the former president of the park, purchased the park in 1986. Upgrades were made to solidify its safety. The bowling alley was removed and turned into an arcade. The final years of the park that live in the hearts of many, were hard to swallow. A few months after Hoffman’s purchase in 1986, a fatal accident occurred on the famous Comet rollercoaster. 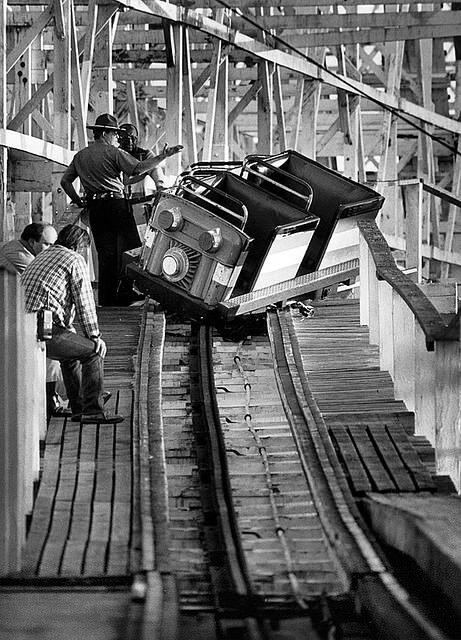 In September of 1987, faulty brakes caused the last car to jackknife, leaving passengers dangling and injuring four patrons which would result in the closing of the ride. Attendance was declining and the park owed thousands. The park officially closed on December 3rd of 1987. The carousel, as many know, was moved to Battleship Cove in Fall River. The Ferris Wheel was moved to New Bedford. The Comet was demolished in July of 2012. Today the land of the former park is known as “The Residences at Lincoln Park”. The development includes a total of one hundred thirty eight apartment homes. The famous Lincoln Park will not be remembered as apartments, however. Not in our hearts or in our minds. We will remember our last trip on the train, the last spin on the Monster Ride, the last run on the Comet. The article lists just the apartments/residences of Lincoln Park but no mention of the Homes of Lincoln Park. Any collector looking to buy ride tickets?